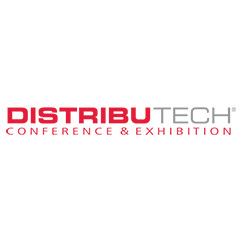 Xtensible Solutions will be exhibiting at DistribuTECH. Look for us with Doble Engineering Company at booth #11432. DistribuTECH is the leading annual electric power transmission and distribution conference & exhibition event that addresses technologies used to move electricity from the power plant through the transmission and distribution systems to the meter and inside the home. Bringing together 11,300+ individuals from 78 countries, DistribuTECH offers industry professionals from electric utilities, water utilities and other municipal utilities more information and networking opportunities than any other annual T&D event.